Real Pad Printers is ranked among dependable Manufacturer, Exporter & Supplier of Rotary Pad Printing Machine. 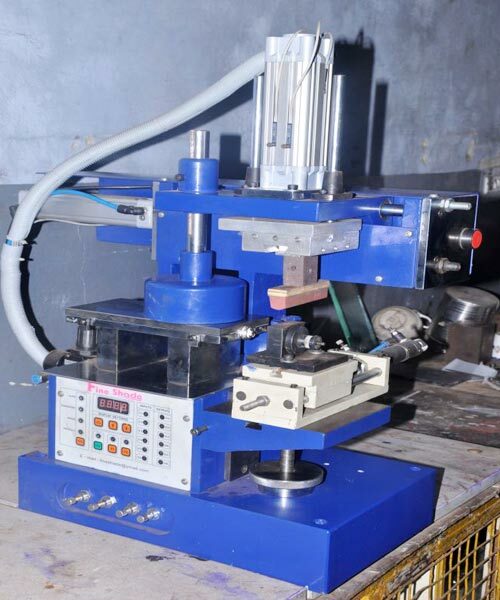 Our Rotary Pad Printing Machine works with voltage input of 220V or 110V, 220V/ 110V. We are preferred by customers for our effective after-sales service, where can make available engineers for repair and maintenance overseas. Pad Printer/Protect Film/Plywood Case With Panel. No need of fumigation and keep good condition for transfer to your address. 20-25 work days when receive your payment.